At inquests into the deaths of the 21 victims, “Witness O” named the men responsible as Seamus McLoughlin, Mick Murray, Michael Hayes and James Gavin. Speaking via video link he accepted the bombings were an “atrocity”. Bombs exploded at the Mulberry Bush in the base of the city’s Rotunda and the Tavern in the Town in nearby New Street. He said Mick Murray was “one of the bombers” and claimed he recalled how Murray told him there would be “no harm” if similar bombings had been repeated, because of the “chaos” caused. He refused to say who planted the bombs, but said he was speaking out to give “the point of view of a participant”. The inquests previously heard the bombings were “an IRA operation that went badly wrong”. Former IRA intelligence chief Kieran Conway had previously said the attacks were “not sanctioned” by the IRA and were “accidental deaths”. The inquests were not supposed to address the issue of the identities of the bombers, but after being told that relatives had been in “pain and suffering for the last 44 years”, Witness O agreed to name them. 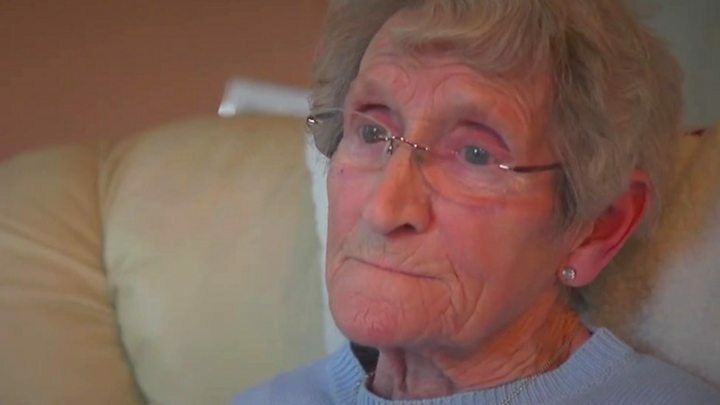 Sheila Hunt, whose son Stephen Whalley was killed in the bombings, told the BBC she would like to know “who was actually responsible”. Outside court, Julie Hambleton, whose sister Maxine was killed in the Tavern in the Town, said: “Witness O has today named the bombers involved in the Birmingham pub bombings. “I have a letter from David Thompson, chief constable of West Midlands Police, that says this is an on-going live investigation [and] as such we expect action. “Our approach is where new facts come to light, they are scrutinised to see if people can be brought to justice. Today’s surprise development felt equally dramatic. No-one was expecting it to happen.